All Mountain Horizons/Bella V homes currently listed for sale in Mesa as of 04/23/2019 are shown below. You can change the search criteria at any time by pressing the 'Change Search' button below. "Motivated Sellers! 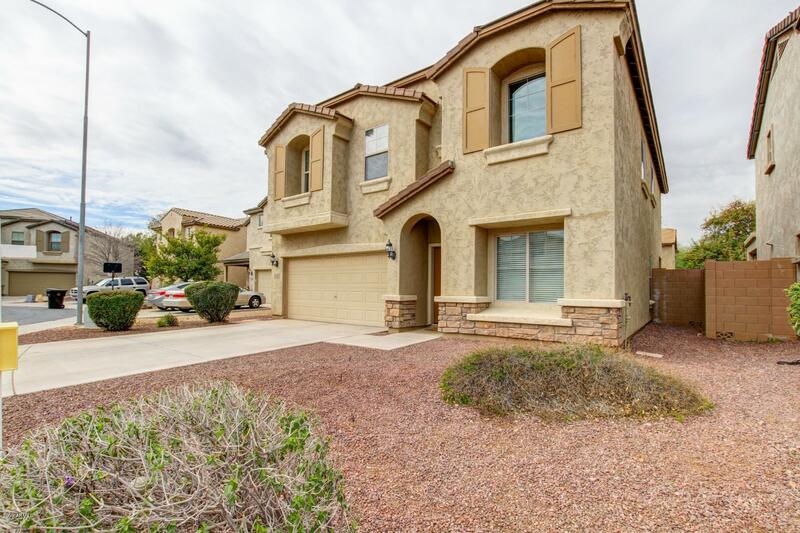 Beautiful Spacious * 3 BD/+Den*2.5BA*2 Car*Two-Story Home*Great Location*Perfectly Designed For Active & Luxury Arizona Living*Premium Lot W/Covered Patio Extended Pavers Full Length Of Home*Oversized Bedrooms* Living Rm & Great Rm Design*Great School District*Quiet Commty W/Walking Paths & Parks*Mins From Shopping*Schools*Restaurants*Entertainment+ More*Backyard W/Covered Patio*Light Brown Colored Carpeting/Tile & Cream Colored Paint Scheme*It's A MUST SEE*More Features Incl."